My friend Marina sent me a note today, and I asked her if I might share it with you. 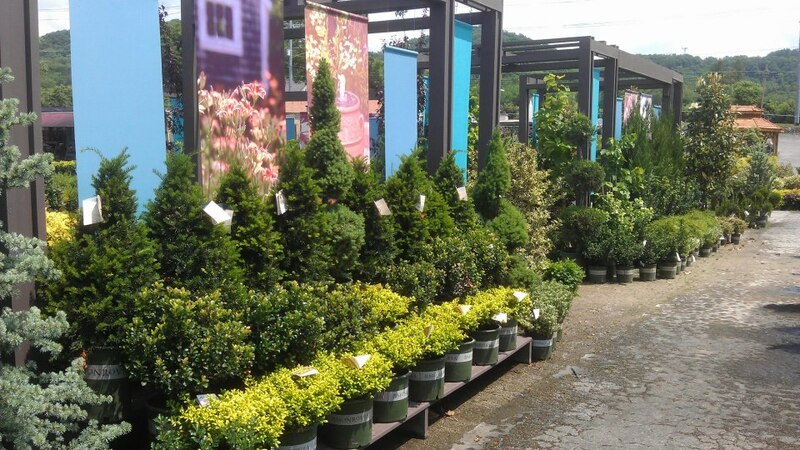 She said, “Regular therapy and gardening therapy are about the same price range. They both create a special type of beauty in seeing and feeling and being at one with one’s life.” This was nice, and I agree that it is therapeutic. For me, trimming and pulling weeds do it, and they are both free. Now I don’t propose a replacement for regular therapy, but for a supplement, absolutely. 1. If it blooms in the early spring, do not cut it now. Wait until just after it finishes the blooming cycle unless you are willing to sacrifice blooms this year. Examples would be Oakleaf and Hydrangea macrophylla (the old-fashioned blue or pink ones), lilac, azalea, and rhododendron. Even if you think stems are dead on your hydrangea, wait, I tell you. I have removed what I thought was dead only to realize I cut the bloom stock off by mistake. Hydrangea paniculata varieties like Annabelle and Limelight bloom on new growth. Trim those in late winter, before new growth appears. February in Middle Tennessee works well. The paniculata grow stronger when trimmed back from 4” to 12” above the ground. Leave the sturdier stems up to 18-24” long on the Tardiva hydrangea. You may also allow it to be taller and tree form shaped. 2. “Can I cut my crape myrtle now?” Yes, even though the leaves have begun appearing, is not a terrible thing, if you must. They won’t die however, we have a term for the look of wholesale trunk decapitation: Crape Murder. You see these all over the place, flatly cut off. Yuck. The plants are prolific foliage producers and burst back out at these points, but I don’t like it. I prefer to leave the branching alone. Simply thin out the smaller trunks, and remove spindly branches from the heads in favor of larger ones. In this way, that elegant line leading your eye from the ground to the tip end, uninterrupted. Artistry in nature. 3. When can I trim my boxwoods? Preferably, late winter but if it has gotten past and you must, trim them anytime before August 1. The reasoning is that new growth will have time to get tough before the freezes of winter come. This is also true about holly, and most hedge type plants. Freeze damage looks yellow, dry and dead, and nobody wants to see that. 4. “What do I need to do about my azaleas and rhododendron to make them bloom better?” Fertilize them three times, May 1, June 1 and July 1. I know, it’s not about trimming, but it is a frequent question. There are other plants that use those dates in a different way: Chrysanthemums. If you have these late summer beauties in the landscape and want them to bloom prolifically in the fall, cut 1/3 of the plant off each time at those same calendar intervals and you will have a bounty of blossoms. Don’t forget to fertilize. I like organic everything so bone meal, worm castings, or both if you are serious. All of my blooming shrubs and perennials do well with these. This spring I’ve taken hundreds of photographs for possible paintings later. The bright colors of blooms and light green foliage on the trees is irresistible. The photo above shows a Flame Azalea, which is a rhododendron, and also a native. I am partial to orange, a fun, and social color. David Bates is a nurseryman who grew up in a family business, Bates Nursery and Garden Center, begun in 1932 by a savvy woman, his grandmother, Bessie Bates. He is also my husband of 30 years so this interview was convenient. I am awed by the way he made something where there was nothing and I thought you might benefit from how David embraced technology to expand his customer base with social media, and writing a weekly newsletter that is received by over 11,000 readers. David had about 2,500 subscribers prior to 2009 and wrote only sporadically. During a rough patch, after he had sold the business and then had to take it back, there were limited financial resources for conventional advertising. He began looking for ways to expand his customer base. The fact that customers tend to age, and with many of his customers in their early 60’s, it became apparent that there was a need to attract new and younger customers for the long haul. More on David’s writing process and social media in my next post. Renee is an artist focused on growing a newfound ability to express herself through oil painting, recently leaving her role as executive director of the non-profit Greenways for Nashville to pursue art and product development. Renee likes being in nature, hiking, birding, and working in the garden. Married to David Bates of Bates Nursery and Garden Center, she appreciates that the legacy of the 3rd generation business was begun in 1932 at the height of the depression by a savvy woman, Bessie Bates.